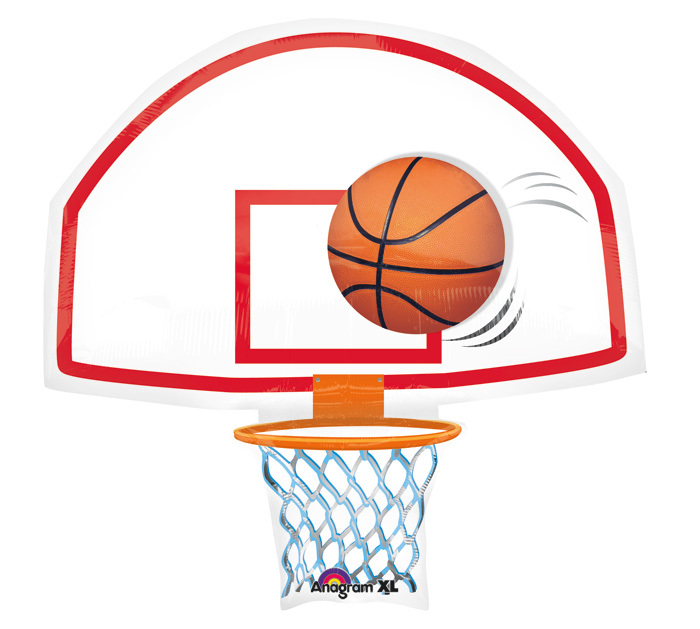 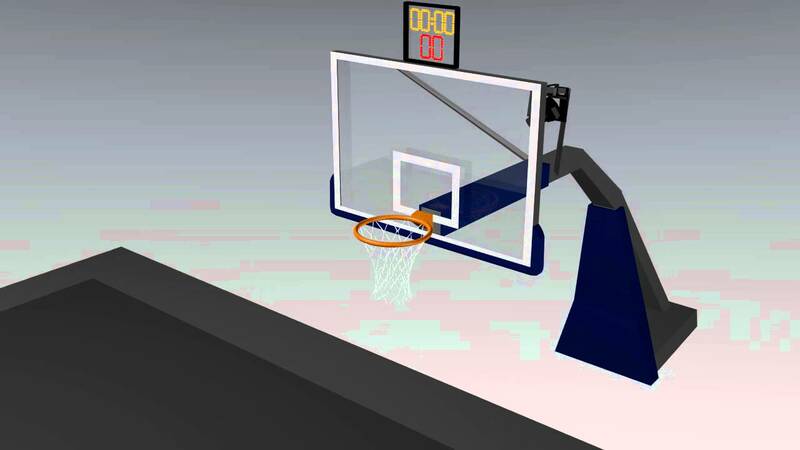 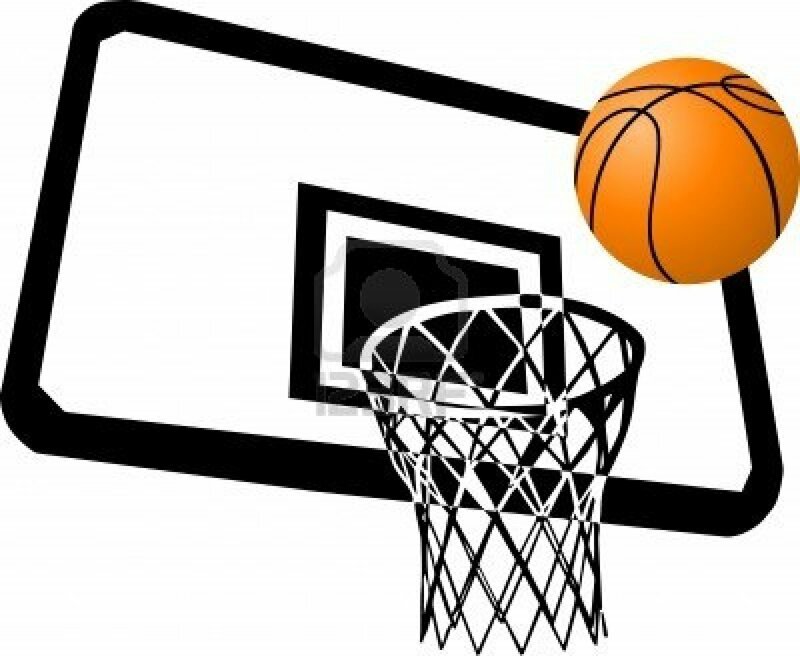 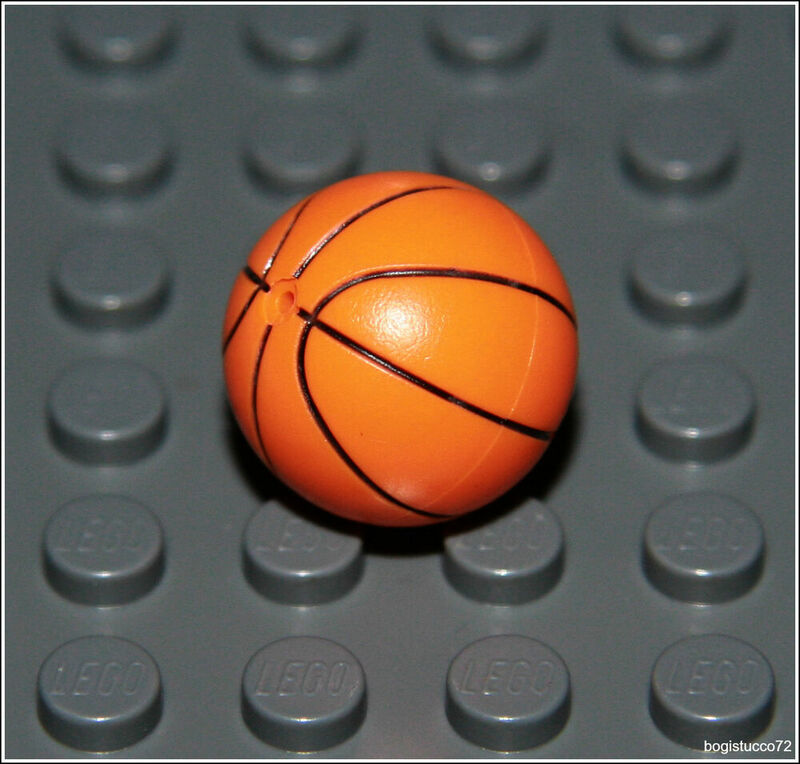 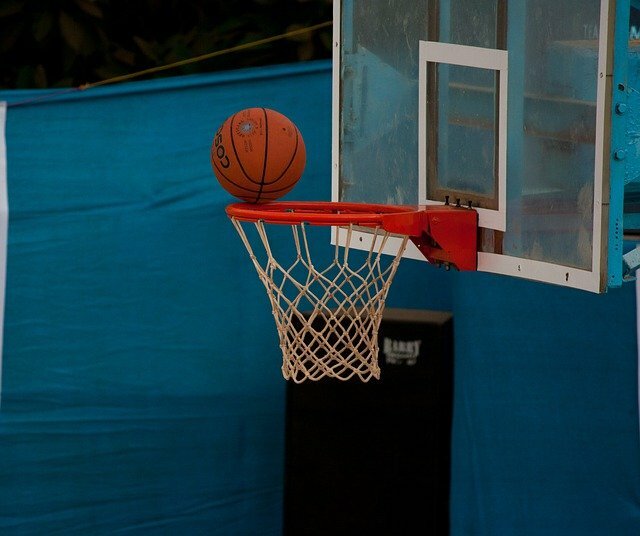 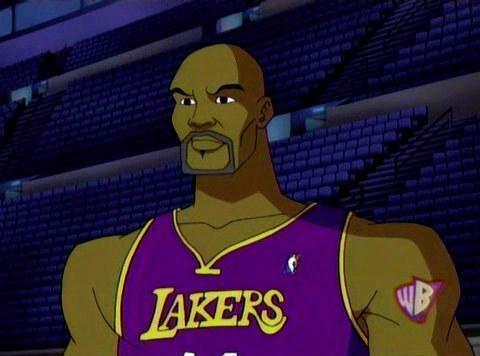 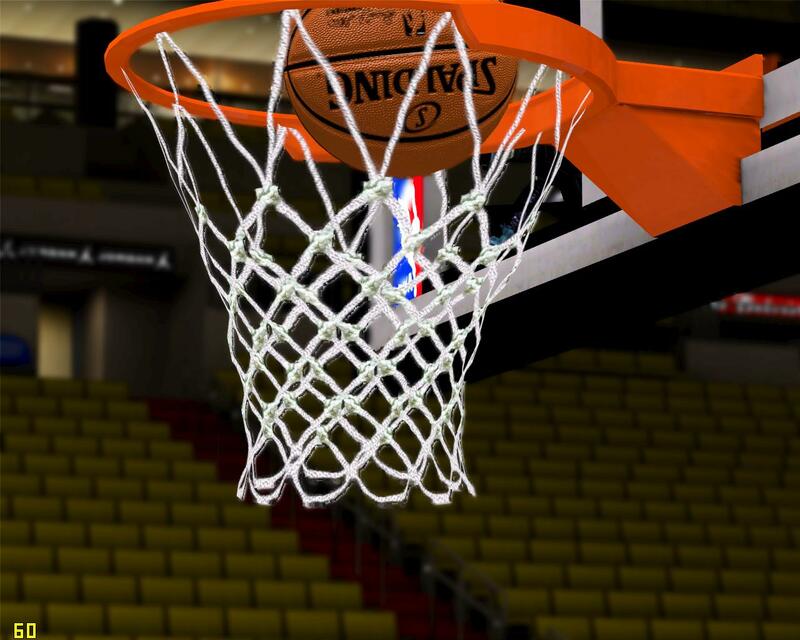 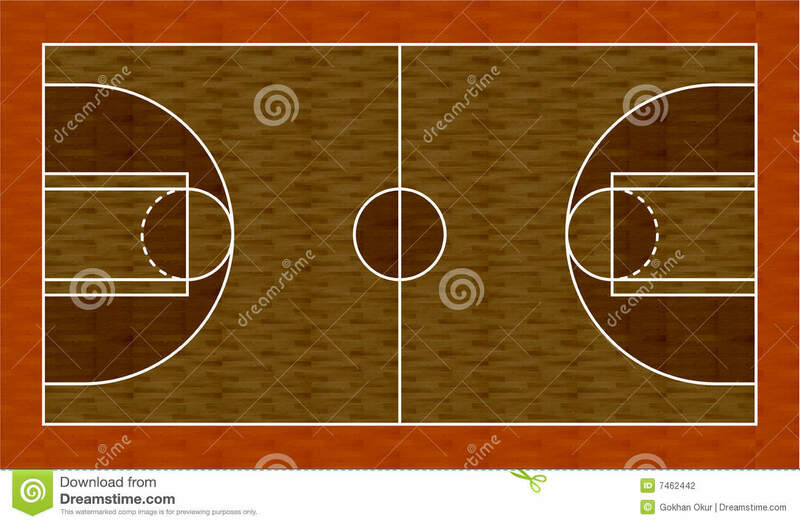 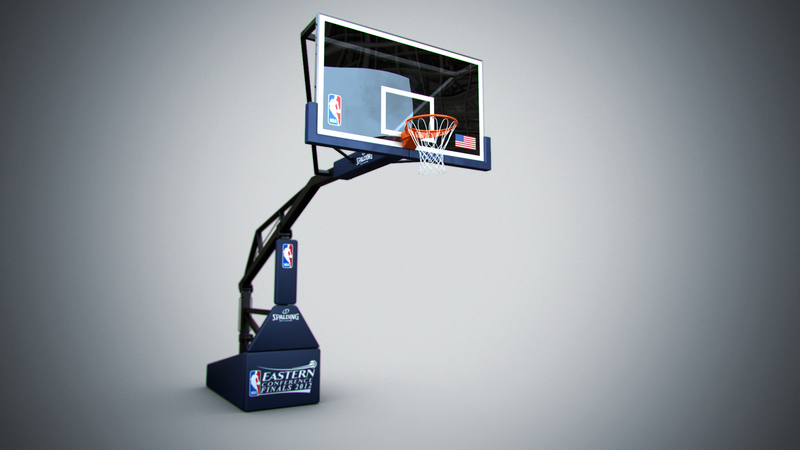 Since its inception, the game of basketball has always required that the basket rim height be set at 10 feet. 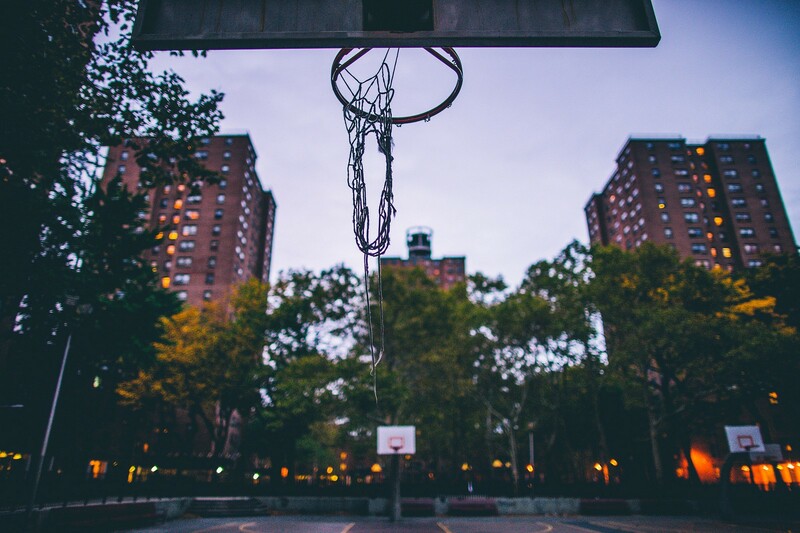  In 1891 in Springfield, Massachusetts, Canadian James Naismith invented a game called "basket ball" as part of a Young Men's Christian Association (YMCA) training school class assignment and drafted a brief set of rules of how the game was to be played. 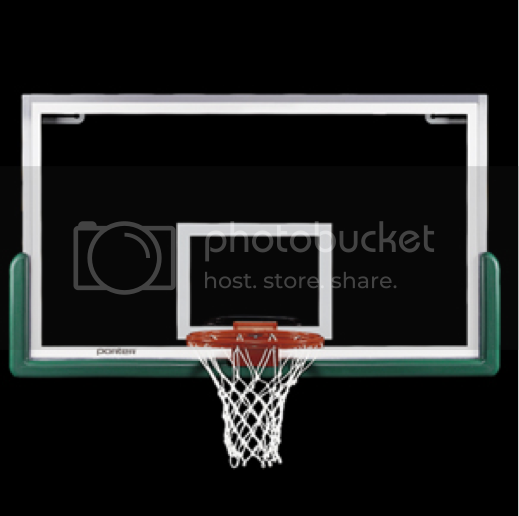 Naismith, who went on to receive a medical degree, set the basket rim height at 10 feet in the original 13 rules for the game, a standard still upheld by the National Basketball Association 125 years later.